Based on the classic Frozen Bubbles game, play 150+ levels of fun bubble popping action on your Android phone or tablet. 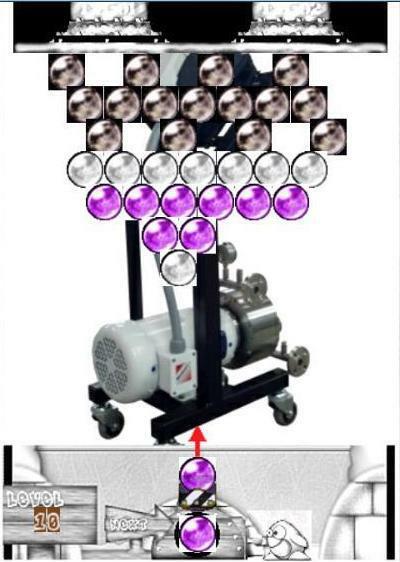 Drag the cannon left/right to aim and click anywhere above the line to fire. 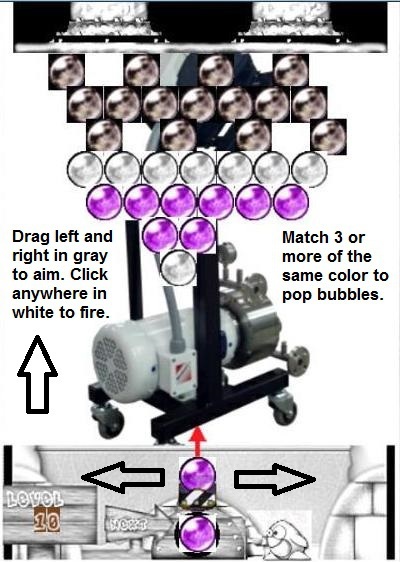 Just match 3 or more of the same color bubble and they’ll pop and disappear, clear the board and you’ll move to the next level. Can you get through them all and possibly win a prize? Click Below to Download From the Google Play Android Store! 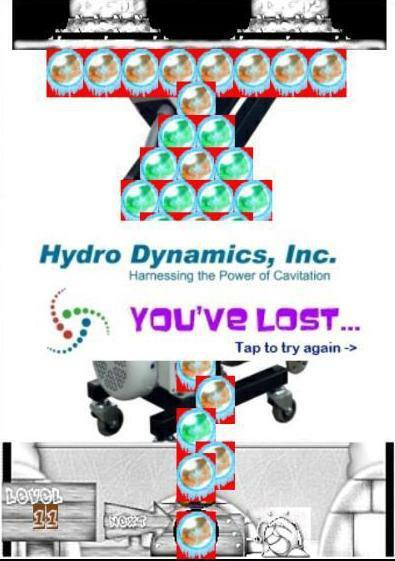 If you are one of the first 25 people to reach level 150, just take a screen capture and e-mail it to us alomg with your name and mailing address to game@shockwavepower.com using the subject line "Cavitation Bubbles 150" and we'll send you a cool prize! 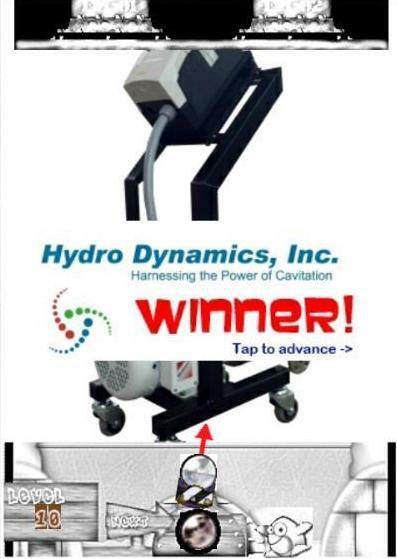 At Hydro Dynamics, Inc. we know cavitation bubbles and use them in our ShockWave Power Reactor (SPR). 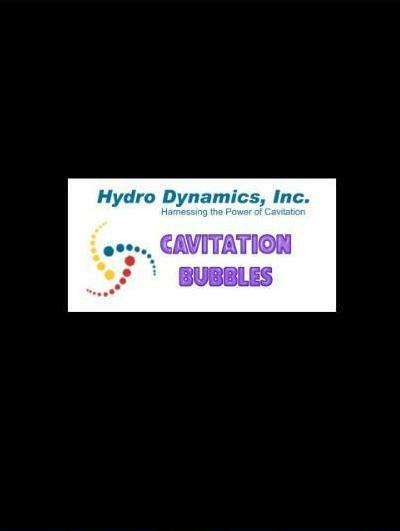 Make sure you control the bubbles just like we control cavitation as bubbles in the wrong place can be bad news. 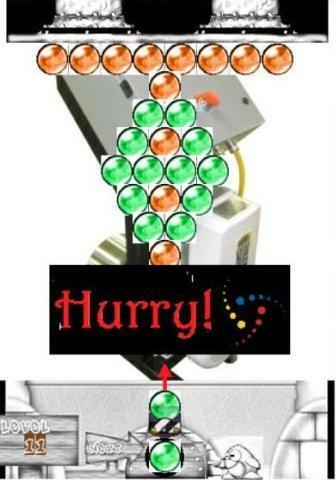 Happy popping!